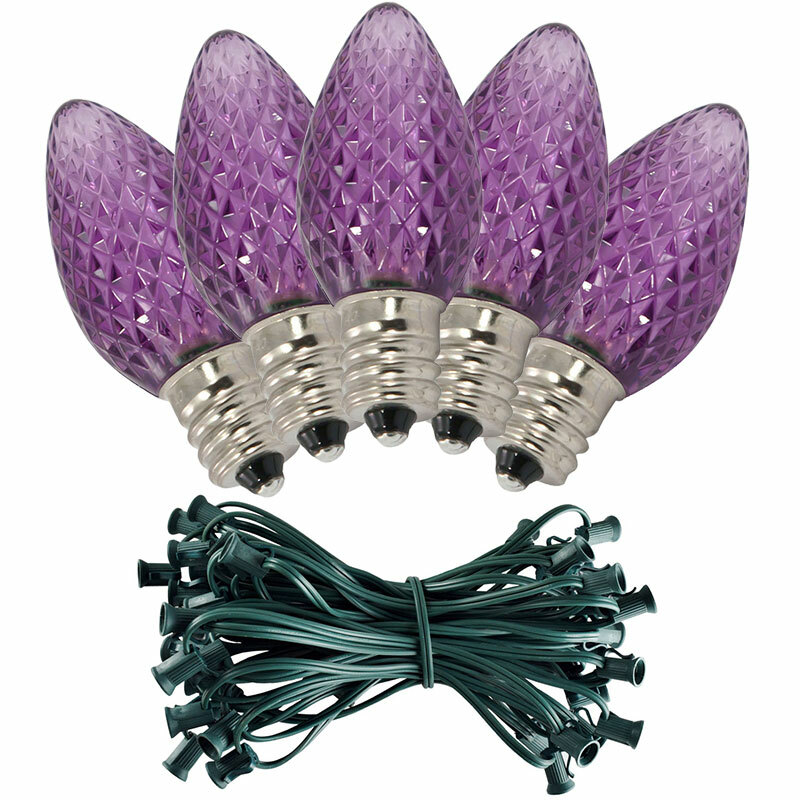 Enjoy the color of a purple Christmas with a single continuous strand of 50 purple retro-style C7 LED lights. 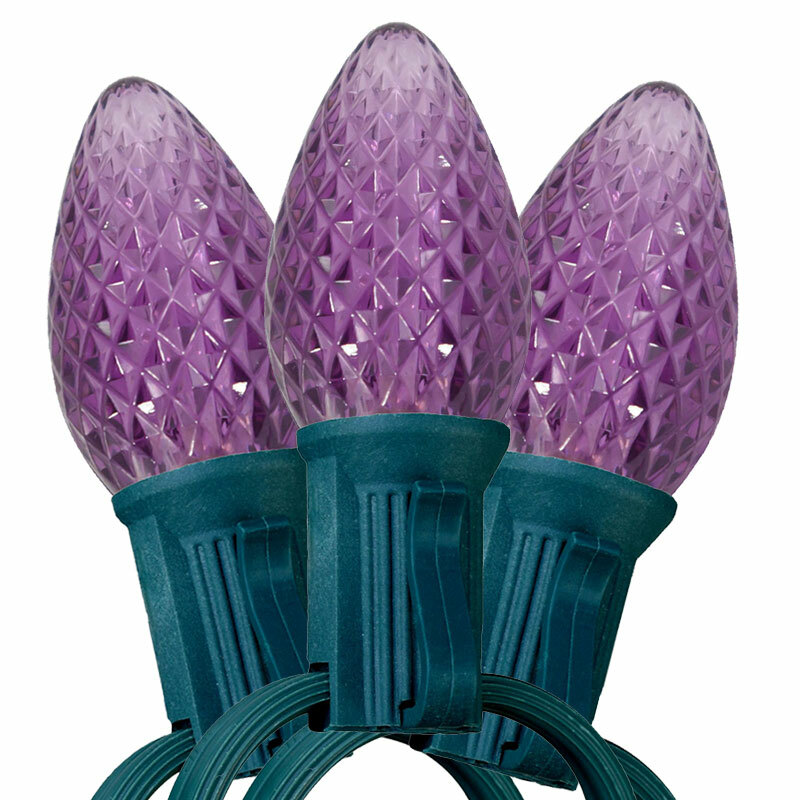 Join the latest trend and decorate your home for a purple toned Christmas theme. 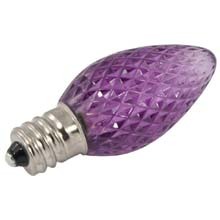 The C7 LED faceted purple light strand is perfect for decorating Christmas trees, windows, and patios in a bright purple hue. 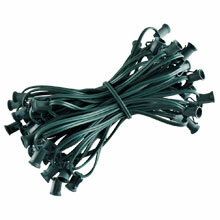 Each light kit measures to 50 feet in length and has 50 candelabra base purple LED faceted bulbs included to go with the green commercial grade C7 light strand. 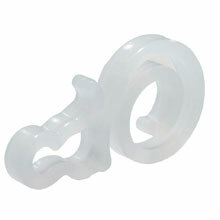 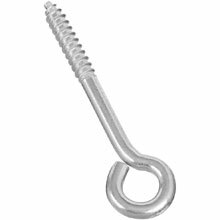 This commercial quality light strand can be used indoors or outdoors for general light decorating, holiday lighting, or special event lighting.